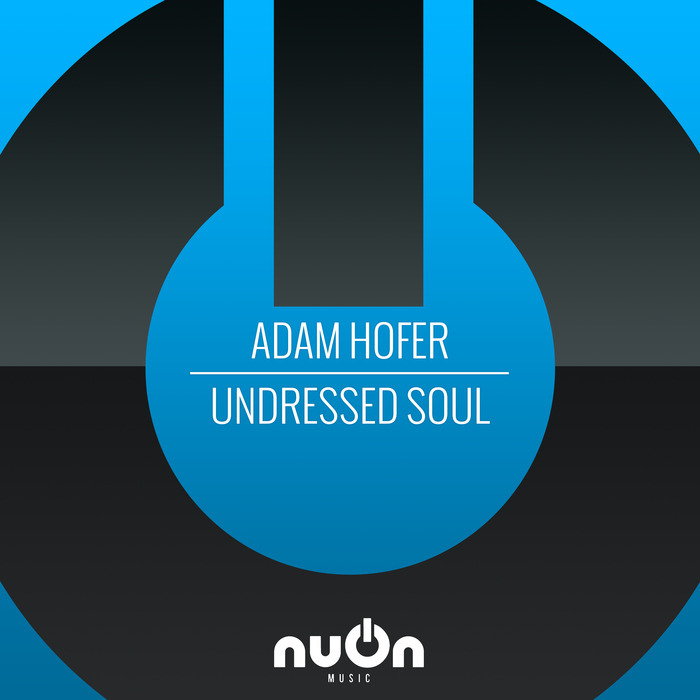 After experiencing great success with his debut release "Poison" (including support on various festivals such as Ruhr In Love and ADE), the DJ from Goettingen - Germany follows up with his new track "Undressed Soul"- combining percussive beats with a very emotional breakdown. Undressed Soul goes deep under your skin and transfers the listener into another world. But hear it for yourself.. Dj support by Seth Schwarz, Chris Kionke, Kicking Housebeatz, Claas Herrmann, George Cooper, Michel De Hej (Fresh FM), and many more!